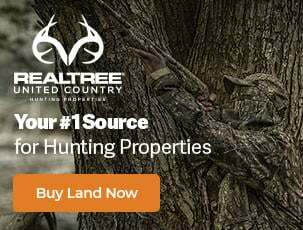 Test your knowledge of the outdoors with one of our Realtree quizzes. Quiz: Do You Know Quality Deer Management? Quiz: How Well Do You Know Late-Season Deer Hunting? Editor's Note: This was originally published December 15, 2015. How Well Do You Know Your Diving Ducks? 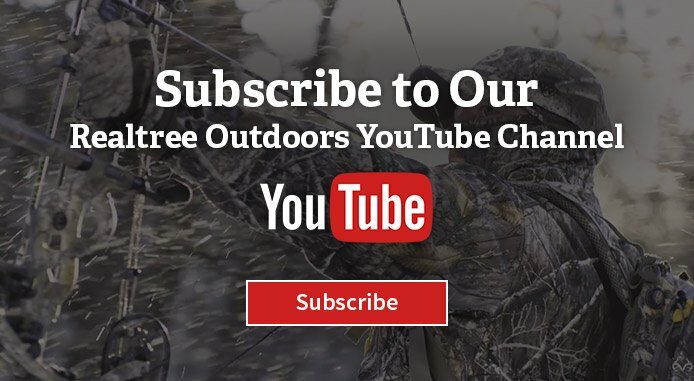 How Much Do You Know About Trail Cameras? 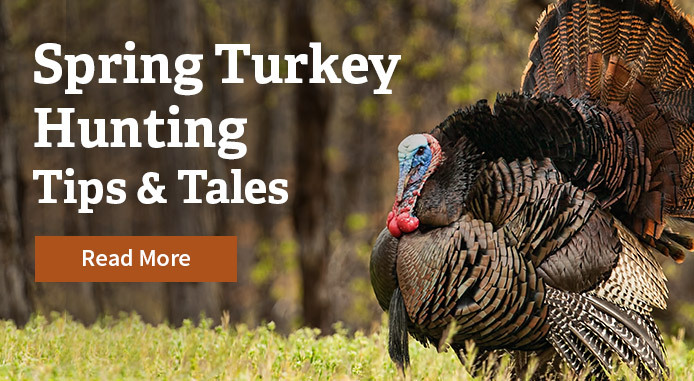 How much do you really know about turkey calls and turkey calling? 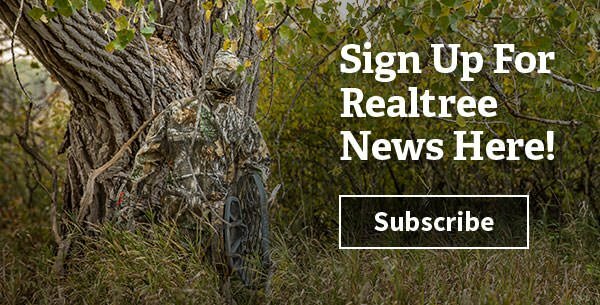 Take our quiz, compiled by Realtree turkey editor Steve Hickoff, to find out.